The air in your tires can be affected by the temperature. The pressure of air is high when the weather is warm, and it is low when the weather is cool. These days, since it’s summer season in Pakistan, therefore, the temperature of most of the cities is around 40-degree Celsius. This high temperature, in turn, is increasing its intensity on the surfaces like tarmac. So, always remember to check your tires after an equal interval of time, if you don’t want your tire to blowout while driving. Ambient temperature, i.e. the temperature of surroundings. Leakage (puncture of the tire or natural leakage from it). Tires get the most beating while driving a vehicle, yet it is still one of the most neglected parts. Tires need as much attention as any other part of a vehicle since they are responsible for the safety of those travelling in the car. Therefore, it is necessary to keep a check on the air pressure in the tires. Now, let’s see how the factors mentioned above can affect the pressure. Ambient temperature and road temperature has a direct effect on the air inside a tire. When the temperature outside the tire rises, the air inside expands. This change will increase the air pressure, which can cause trouble in handling that car. 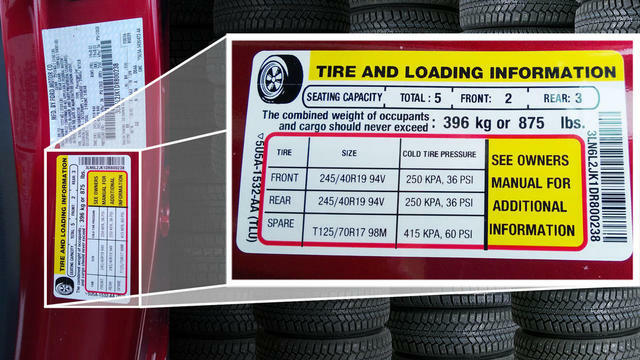 Read Also: Why the correct tire air pressure is important? Considering the change in the tire pressure, while driving the tires create resistance and heat, which causes the air inside the tires to expand, resulting in the pressure increase. This increases the pressure in the tire by about approximately 1 Psi for every 5 minutes, and this pressure could increase by 4-5 Psi, maximum. Hence, it is recommended to check and adjust your vehicle’s tires after driving it for a couple of hours. Cold and wet weather, on the other hand, can help to dissipate the heat as compared to hot weather. The direct exposure of sun on a tire can alter the pressure in the tire, and that can make up to 15% difference. The tires can absorb the heat due to the sun and pass it on to the air inside the tire. Therefore, it is needed to maintain the air pressure in tires as close as possible, according to the specifications given by the manufacturer. 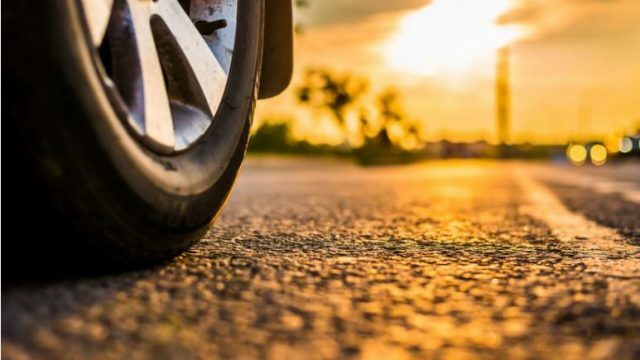 First, you need to check your vehicle’s tire for example, if you are planning a road trip, which requires high-speed driving than deflate your tires to a few Psi. This decrease in few Psi will create a safe enough room for the air to expand when temperature changes while driving on hot summer days. This will help in decreasing the chances of a tire blow up, even if a tire is old. Even if you are driving a car in normal city conditions, still keep the pressure a couple of Psi below the usual mark. Make sure to always check the pressure when everything is close to the ambient temperature. This checking will help you get the correct reading of air pressure in the tires. You can also adjust the air pressure according to your driving needs. what does your manufacturer say? so by this rationale - we dont have to care about them in winter? Pressure by manufacturer is 36psi front and 33psi rear. How much i put air pressure in my car? Its cultus 2018.